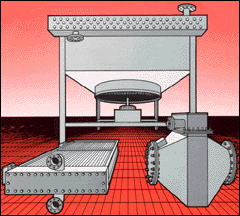 Hoffman Process, Inc. designs and provides a variety of specialty custom helical finned tube heat exchangers for the process, metals and utility industries. 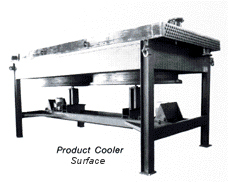 We supply air-cooled and transition exchangers and a wide range of custom heat transfer sections. 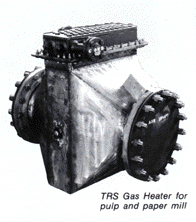 Air-cooled exchangers are available in forced and induced draft designs. We serve the market where ASME and API 661 construction is required and standard designs are not available. Examples of our capabilities include exchangers as small as two feet in size, and materials through Hastelloy B3.